When Sinclair announced their plans to buy Tribune, the blowback was huge as many opposed the deal. Much of the opposition to the Sinclair/Tribune deal came over the companies lack of journalism ethics. The opposition pointed at the right-leaning broadcaster’s “must-run” editorial packages. Those segments included conservative and pro-Trump messages that Sinclair required its local stations to run. Nexstar doesn’t have the same political baggage as Sinclair, but critics are just as concerned about its proposal to consolidate so many local news outlets across the country under one umbrella. “Hopefully the FCC’s rejection of Sinclair’s attempt to buy up these same Tribune stations shows the agency’s newfound understanding of the need for more independent voices and local choices for news — and a rejection of its earlier consolidation-at all-costs policies,” Craig Aaron, the president and CEO of the group Free Press, said in a statement. A spokeswoman for FCC Chairman Ajit Pai declined to comment on the merger, which must be approved by his agency and the Department of Justice. Nexstar will face opposition for sure, but the calls will not nearly be as many, or as loud as those that opposed Sinclair. 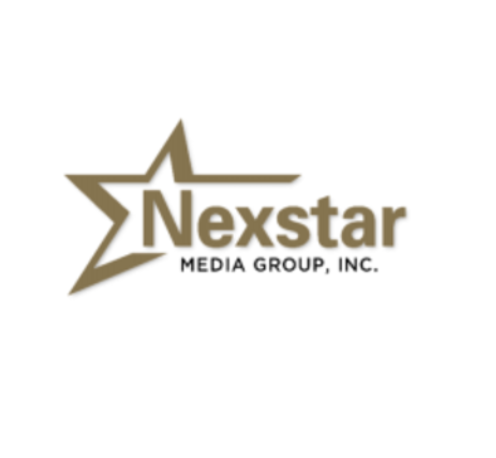 Also, Sinclair gave Nexstar the blueprint as what NOT to do. Look for Nexstar to be more upfront with the FCC and not try and hide so many stations in sidecar deals and killed Sinclair.